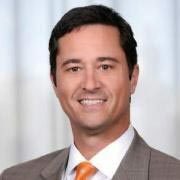 Mark Treese is a Senior Private Banker serving Morgan Stanley's Wealth Management offices in Georgia and Tennessee. Mark began his career in financial services in 1998. 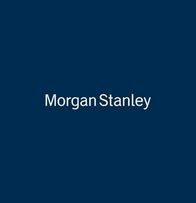 Prior to joining Morgan Stanley in 2010, Mark was a Private Banker at Wells Fargo. He has also worked as a Relationship Manager within Wealth Management at Wachovia.Mark received a Bachelor of Science degree in Finance from Pennsylvania State University. Mark resides in Decatur, Georgia, with his wife and family. Outside of the office, Mark dedicates his time as a youth coach for Junior Golf and Little League and stays active with local community organizations, including the Boys Scouts of America. An avid golfer and former collegiate tournament winner, Mark also enjoys running, mountain biking, fly fishing, and skiing.